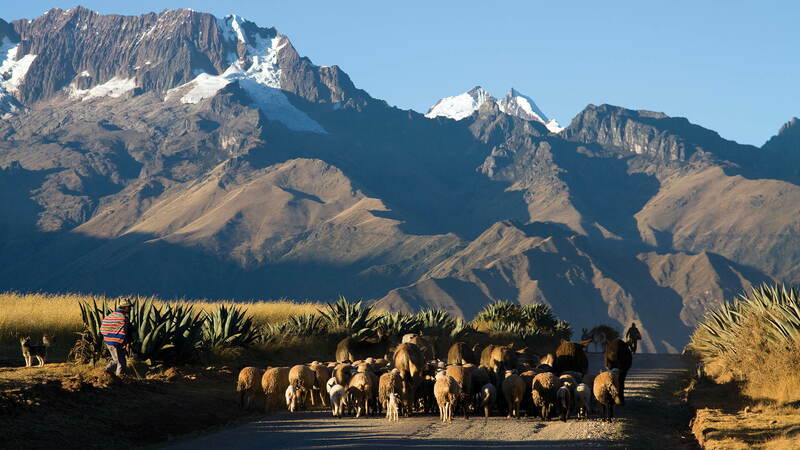 In remote highland villages, inhabitants trace their ancestry to Tahuantinsuyu, or the Land of the Four Quarters, as the great Inca Empire was known in the 13th to 16th centuries. 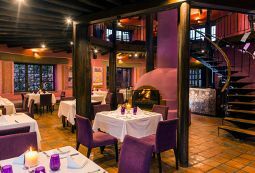 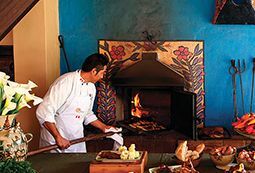 Throughout this rich history, this naturally fertile valley has remained the region’s breadbasket and continues to inspire the global phenomenon that is contemporary Peruvian cuisine. 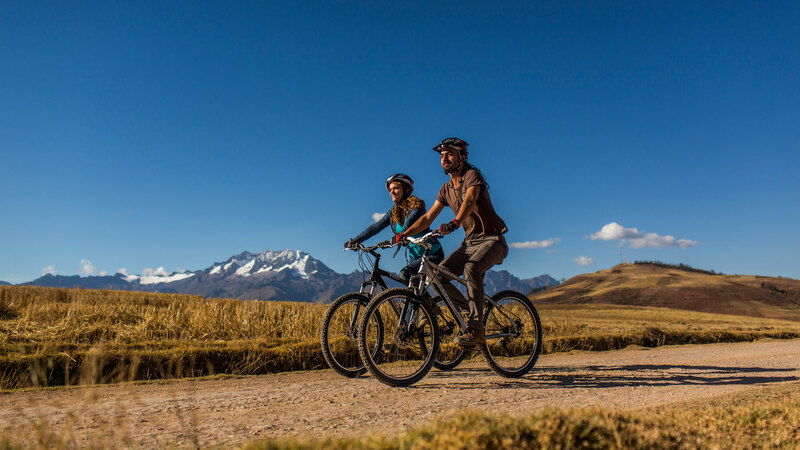 An outdoor enthusiast’s pristine playground, the Sacred Valley also ranks among the finest places in South America for tandem paragliding, mountain biking and trekking. 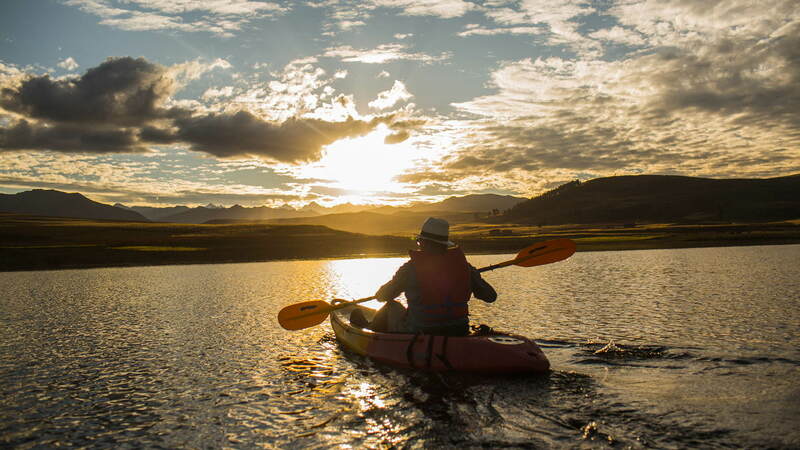 More leisurely fresh air pursuits include kayaking, horseback riding and tours by quad-bike. 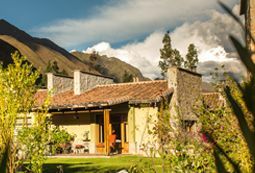 Living culture in the Sacred Valley revolves around the Andean concept of Ayni, meaning ‘reciprocity’ in Quechua, which conveys the idea that progress is a collective goal. 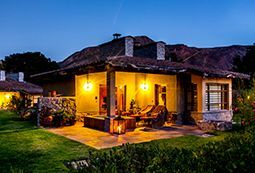 Working together allowed the Incas to develop an advanced civilization and highly evolved belief system. 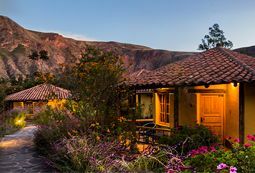 This combination of the practical and the spiritual is still very much in evidence throughout the Valle Sagrado.